Can I Take KETO//OS While On Medication? 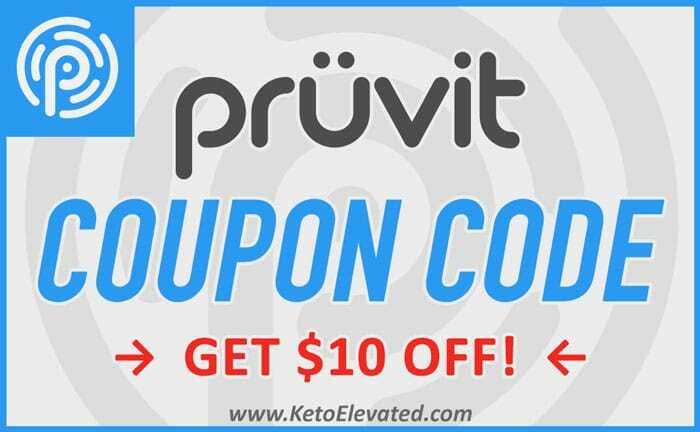 Many individuals are currently taking prescription drugs or medication and would like to begin using an exogenous ketone supplement, such as KETO//OS, to experience many of the benefits it has to offer. Although exogenous ketones are used safely with many medications without any side effects, it’s important that you first consult your personal health care provider to make sure that taking KETO//OS is right for your condition. If you are approved and told that it will be safe to go ahead and begin taking ketones, it is recommended to take the KETO//OS supplement an hour apart from taking your medication. Keep in mind, we know it’s not possible to overdose on ketones as they are water soluble. So don’t be afraid to take the recommended dosage. While taking ketones in most cases has no effect on medications, we are not able to answer medical related inquiries. I recommend that you reach out to your primary care doctor for medical advice to your question. You could also reach out to the Pruvit product specialists at support@pruvithq.com, and they may be able to help.